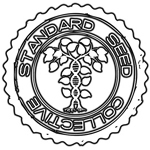 Standard Seed Collective is an American-based collective that took first 1st place for “Best Hybrid” at the 2014 Medical Cannabis Cup in San Bernardino. 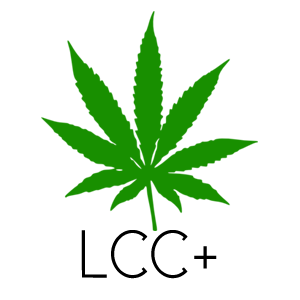 Laguna Cannabis Club (LCC) is a medical marijuana delivery service for all of South Orange County. Founded by patients for patients. In 2008, Fweedom was founded as an alternative apparel company. They transitioned into a medical cannabis collective serving Washington patients the following year. Fweedom offers a wide variety of cannabis products and smoking accessories. 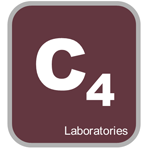 They are well known for their premium selection of concentrates.